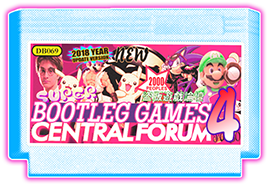 2.The multicart is lost on the website. 3.I'm from china, so ebay cannot send cartrage to me if I buy it. So I want to play on mobile phones but they are undumped/not dump successful. If you know any dump/have cartrage of these games, plz remind me. I will thank you a lot. Re: Any dump of these undumped pirate games?